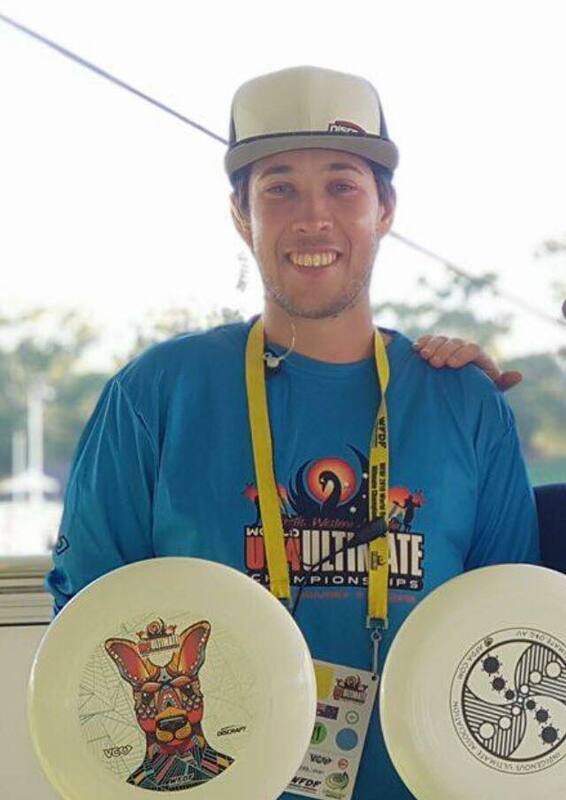 Ultimate Victoria is seeking Expressions of Interest for the role of Tournament Director for the 2019 Melbourne Hat. 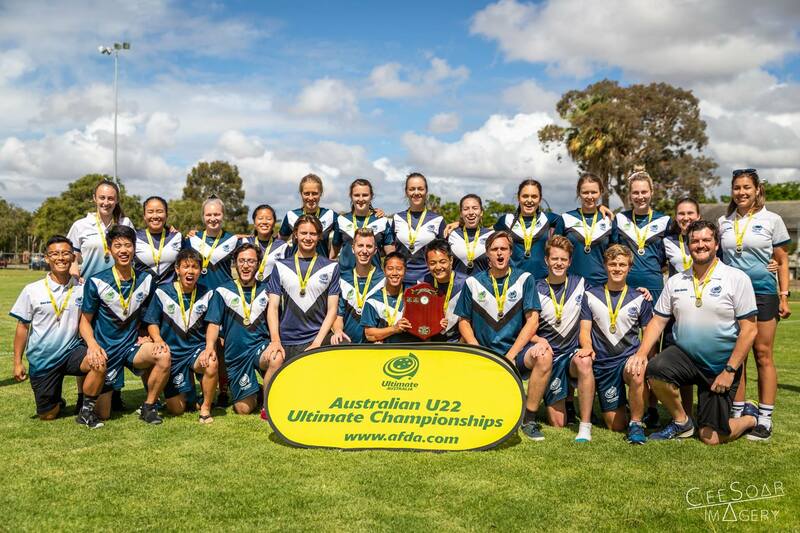 Ultimate Victoria would like to congratulate the Victorian U22 representative teams for fantastic performances at the 2018 Australian U22 Ultimate Championships. 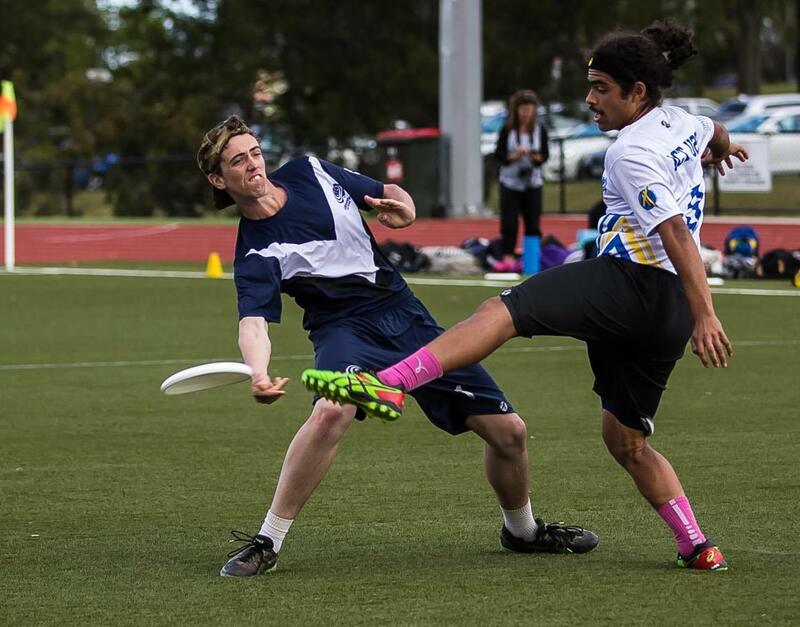 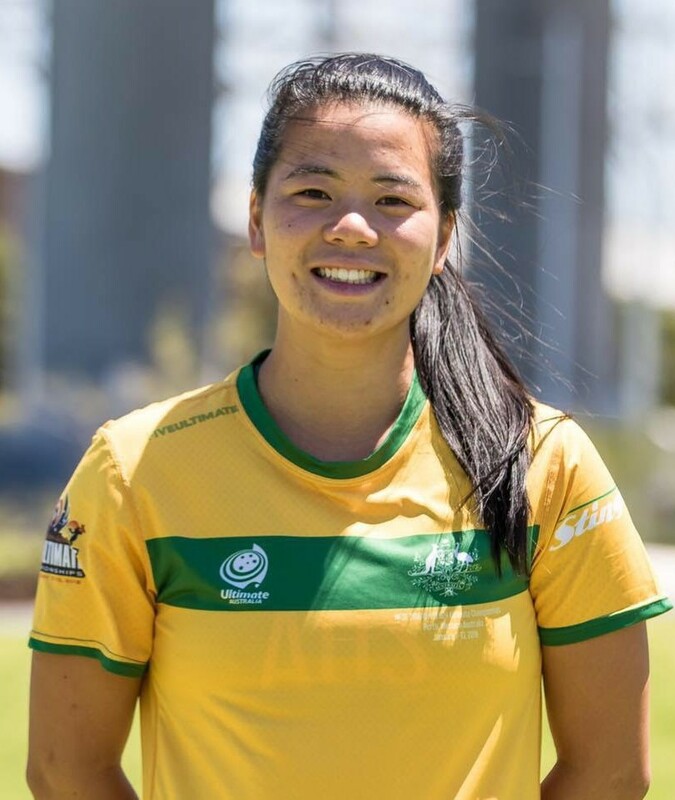 Ultimate Victoria would like to wish our u22 Victorian representative teams – the Blue Devils (Mixed), the Leadbeater Possums (Men’s) and the Weedy Seadragons (Women’s) – the best of luck at this weekend at the Australian u22 Ultimate Championships in Perth. 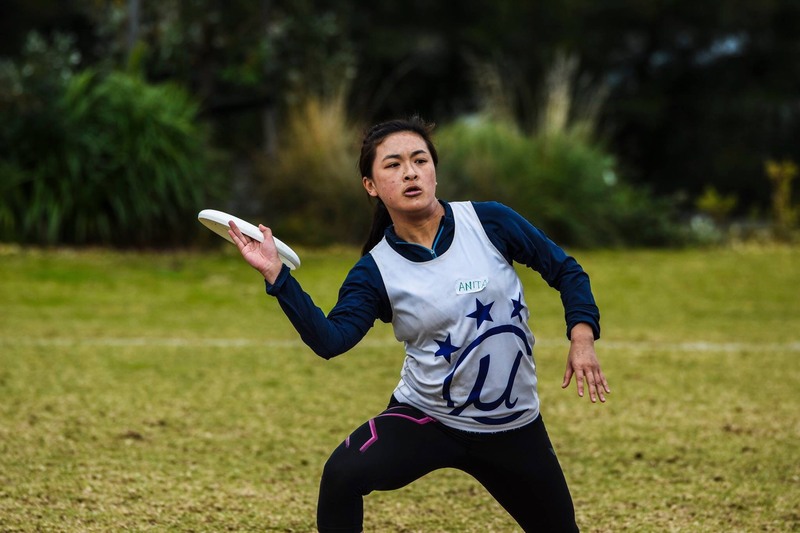 Ultimate Victoria wishes to officially give notice of their 2018 Annual General Meeting which will take place at Melbourne Sports and Aquatic Centre, Aughtie Drive, Albert Park on Wednesday October 31st, 2018, commencing at 6:30pm.